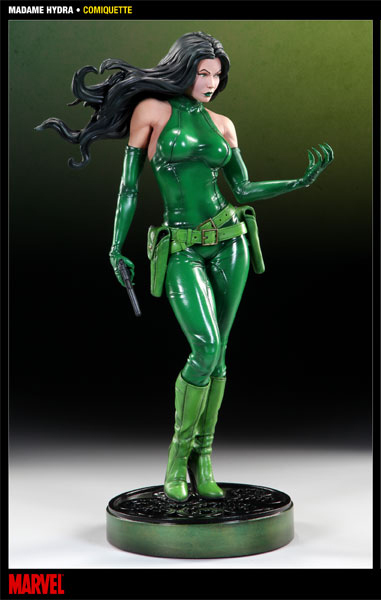 Madame Hydra, also known as Viper, is one of the most notorious villains in the Marvel Universe. 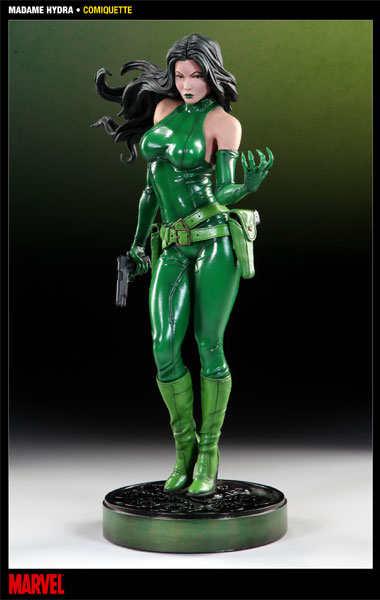 First appearing in Captain America #110 (1969), she has plotted against many of the major superheroes. . She is always dangerous, not only working with Hydra, but Serpent Society, the Secret Empire and her longtime partner, the Silver Samarai. 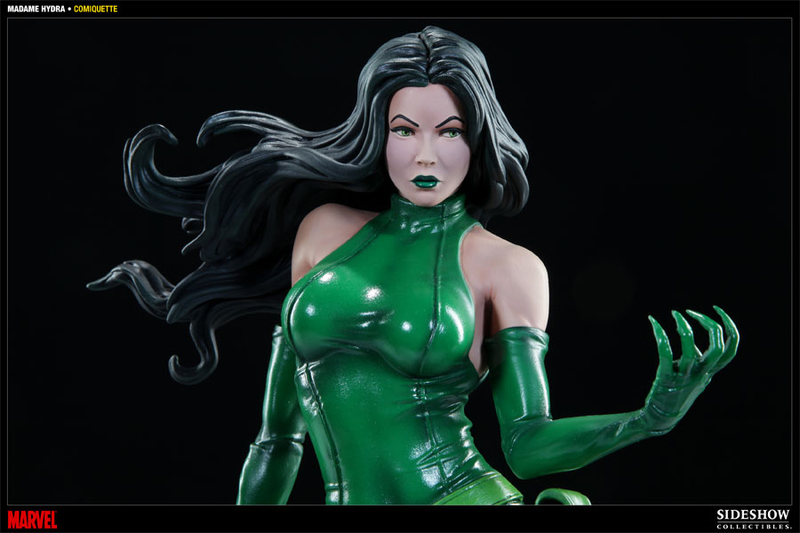 Credits for this statue include Idol Workshop, Seth Rinaldi, Joe Allard, Brandy Anderson, The Sideshow Collectibles Design and Development Team. 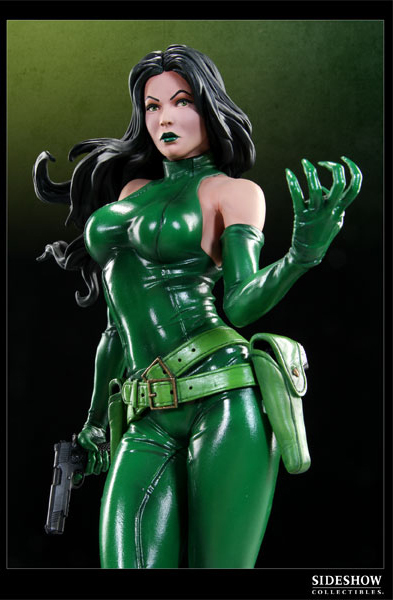 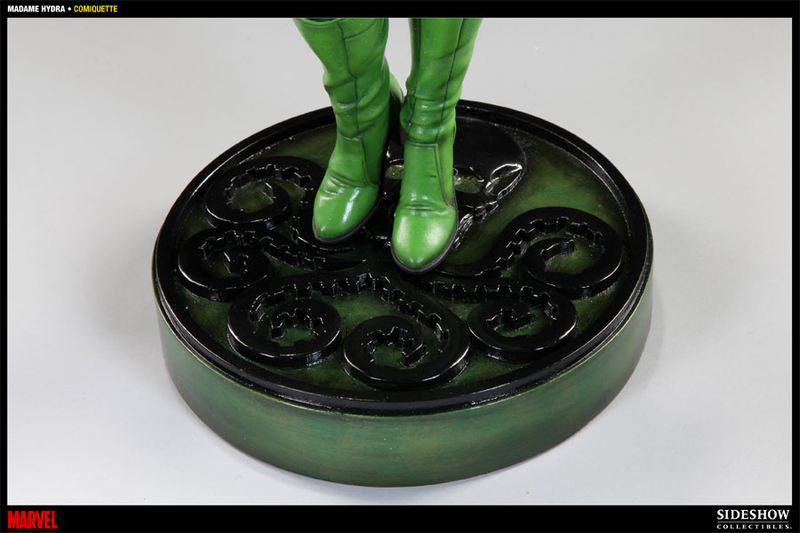 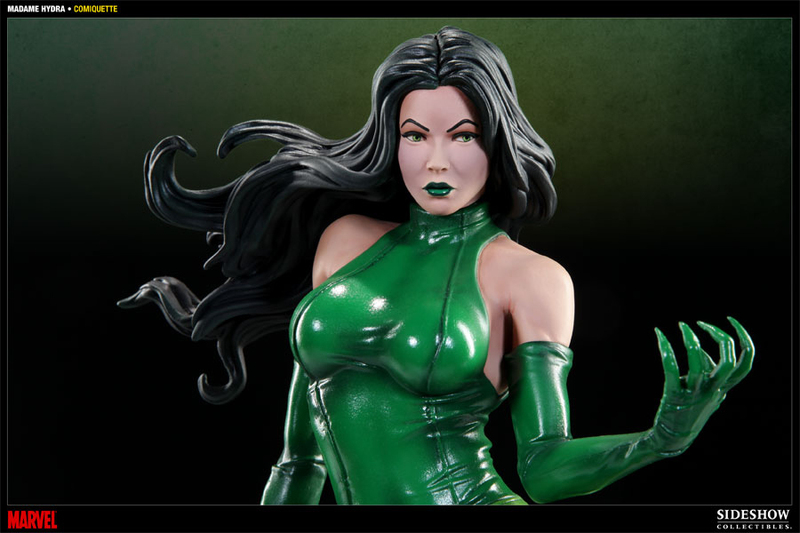 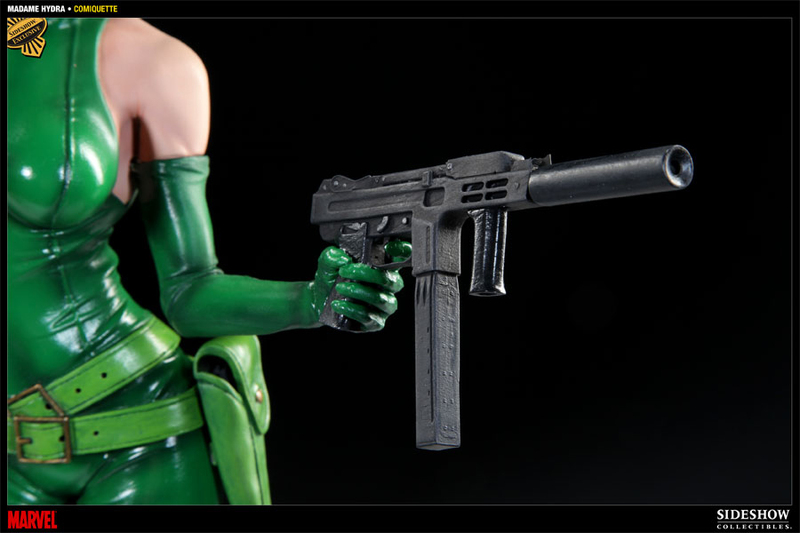 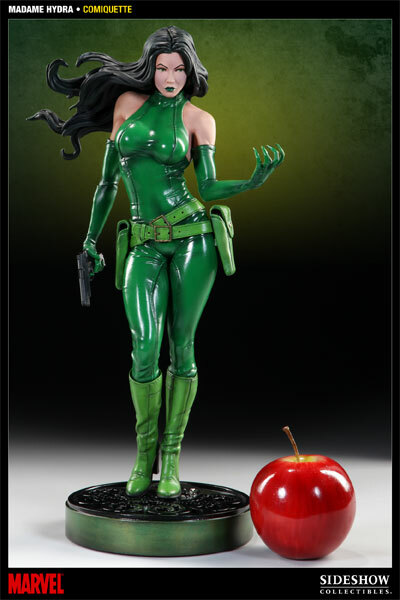 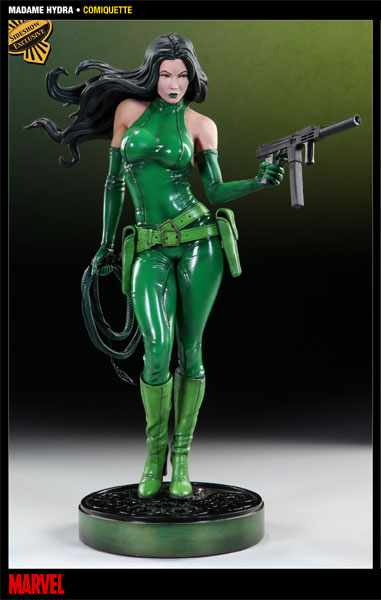 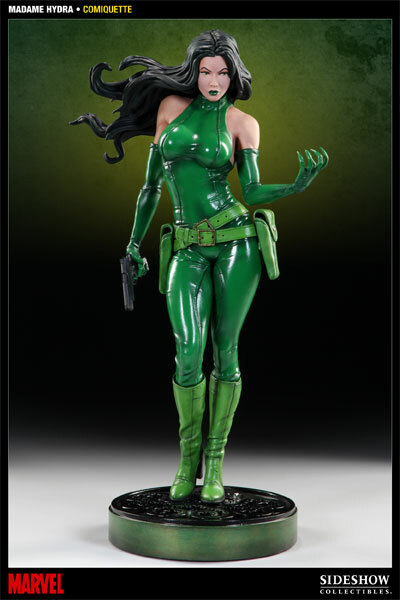 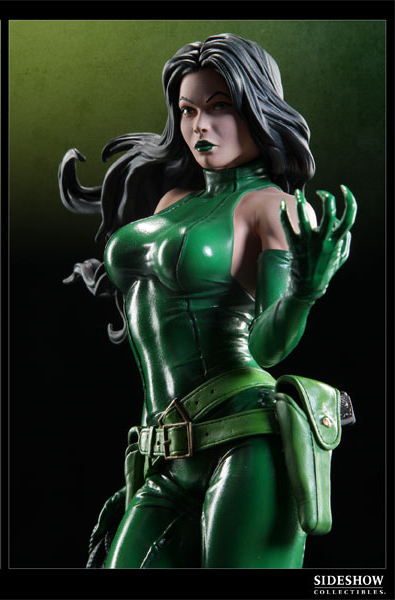 Add Madame Hydra to your roster of Marvel villains today!